I've always wanted to make a winter coat. I tried my hand at a blazer about 10 years ago, (I was about 16 at the time) but didn't like the way it turned out. That ended up in the trash.... I'm a little older now and have learned a lot more about sewing, so I'm ready to take it on! I will be using Simplicity #2311. I wanted to make a classic-style coat that is timeless and stylish. 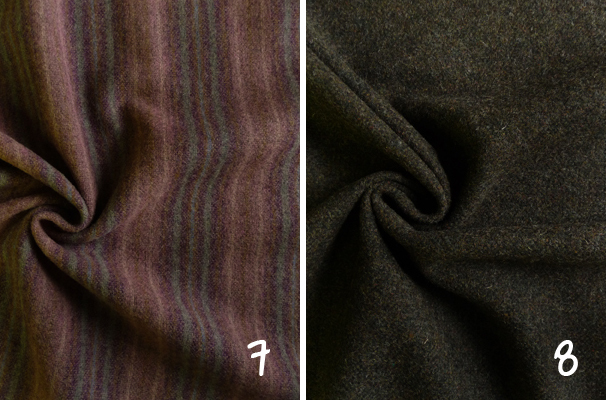 For the fabric, I chose a Burberry-inspired plaid wool coating. 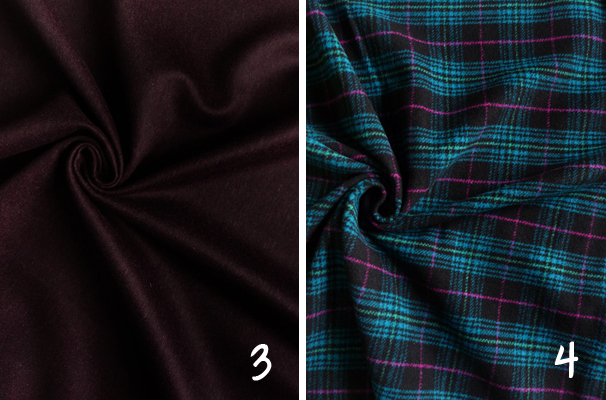 Of course I had to choose something that will make this project just a little bit harder, but I'm really excited to learn how to match plaids! 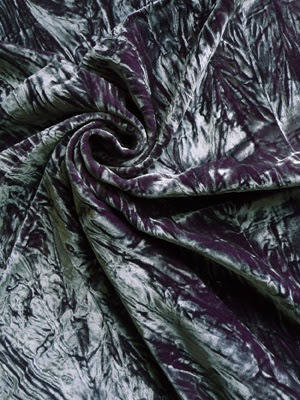 I had this fabric in my stash, although it is from Fabric Mart. We had it on our website last year. 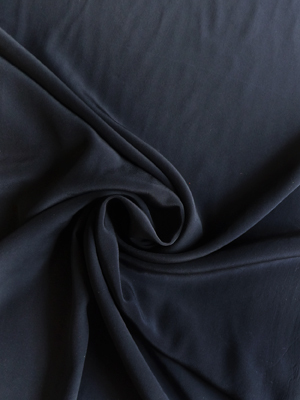 For the lining I will be using an Italian silk crepe de chine from our website (CWD4232 - Italian Crepe de Chine in Navy). I will be making the coat extra warm by interlining it with cotton flannel and will be using a weft-interfacing. 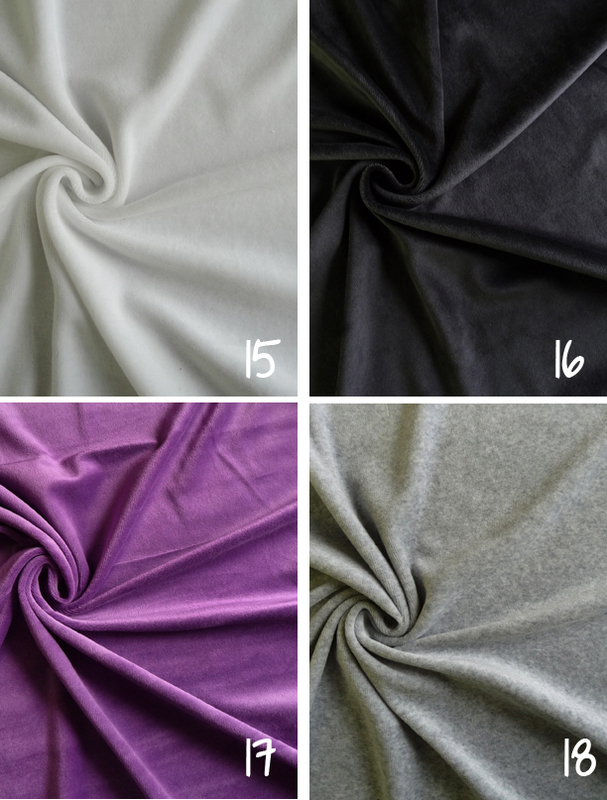 Before I cut out any of the pattern pieces from the good fabric, I will be sewing up a muslin. I do not usually create a muslin because I'm too impatient. BUT I do not want to mess this up. I've already cut out the pattern pieces from my muslin and hope to start working on it over the weekend. 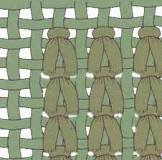 I've been doing a lot of research on this pattern. I really enjoy using Pattern Review to see what others have to say about the pattern. 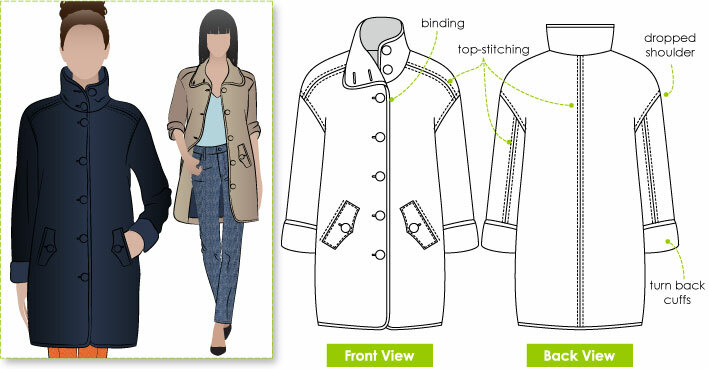 While researching on Pattern Review, I came across a blog that also featured her process in sewing this coat pattern -- Notes from a Mad Housewife. I immediately fell in love with Lisa's blog. 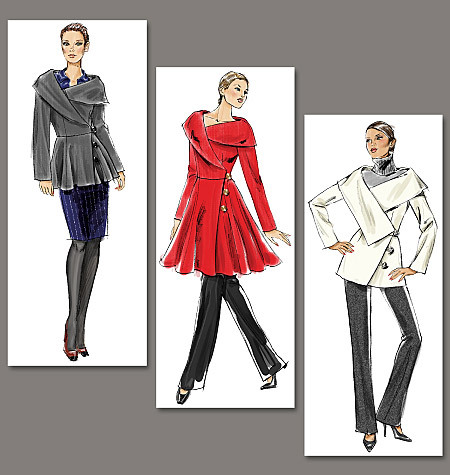 She has a lot of insight on what steps to make to complete a beautiful winter coat. 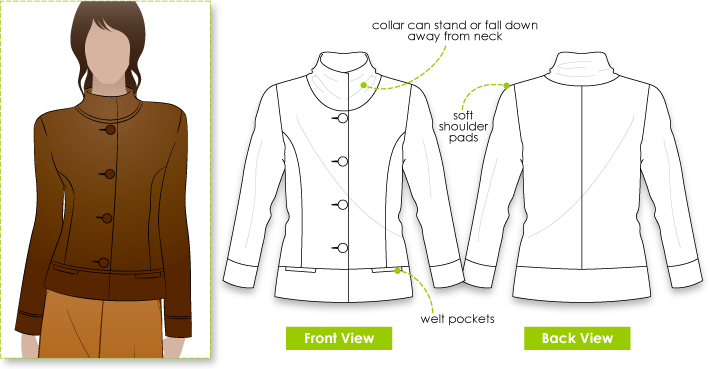 She just finished her version of the coat, check it out here. I got the idea to interline with cotton flannel and to use weft-interfacing from her blog also. Any advice on how to match plaids? I've only done it on a small scale, so this is a HUGE jump for me! 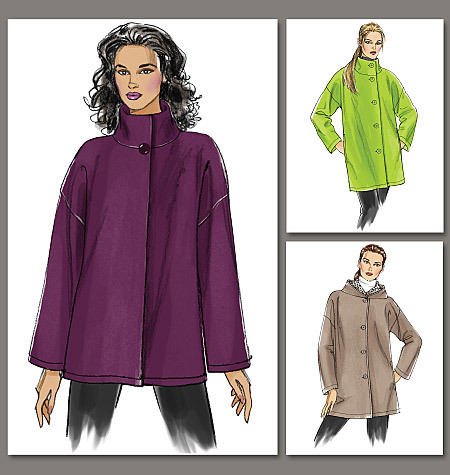 Are you ready to make a new coat this winter? Here are a few ideas including our favorite coat patterns for this season paired with our fabric recommendations from Fabric Mart. 1. 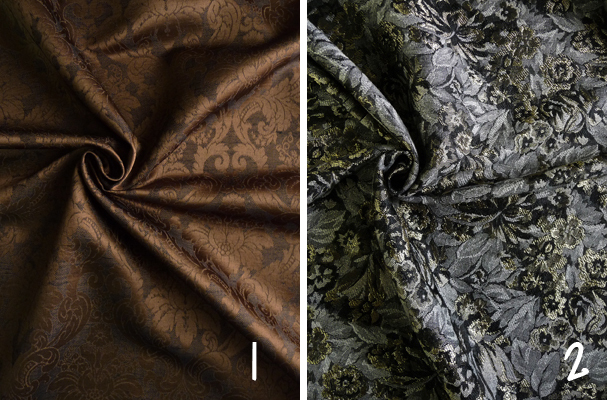 How about a fancy brocade coat for festive occasions? 2. Or a relaxed fit wool flannel coat? 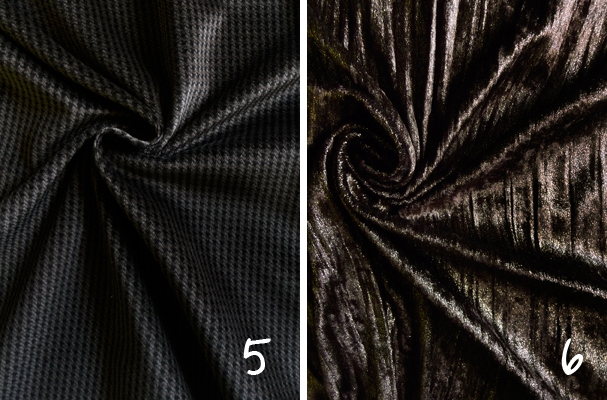 3.What about a luxurious velvet coat? 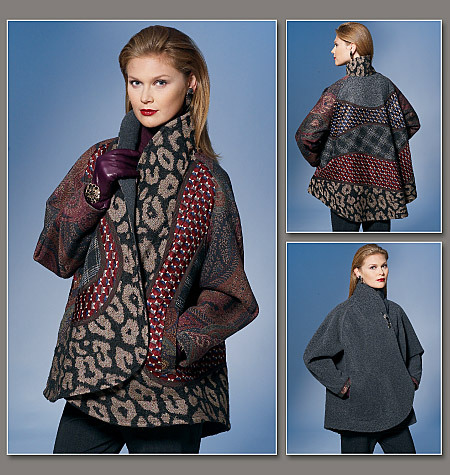 4.Mix fun wool shetlands and prints! 5. 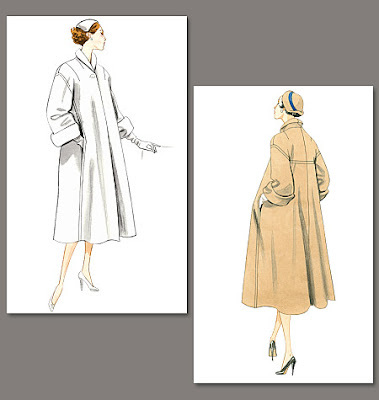 Make an elegant vintage coat with gorgeous cashmere. 6. Here's a cute crop jacket from Colette Patterns. 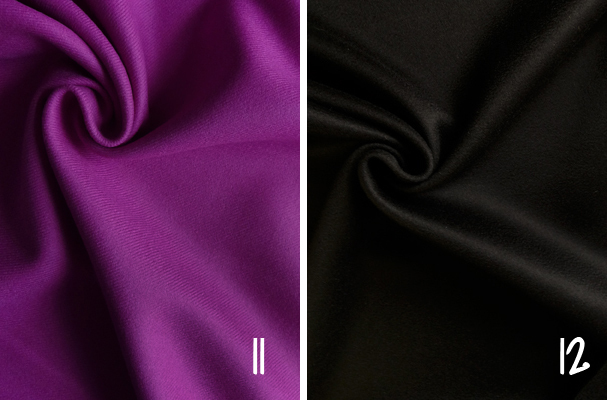 Use melton wool in a rich color or classic black. 7. 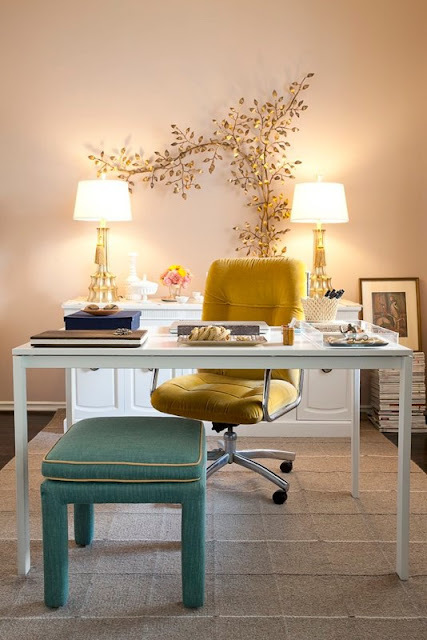 Looking for something more modern? 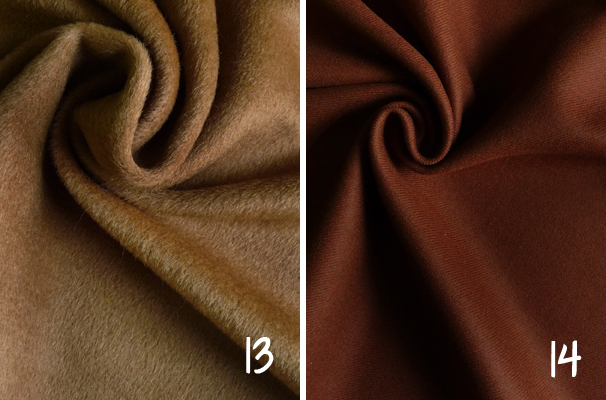 Use melton or a beautiful mohair. 8. This jacket would look great in suede! Already working on a coat? 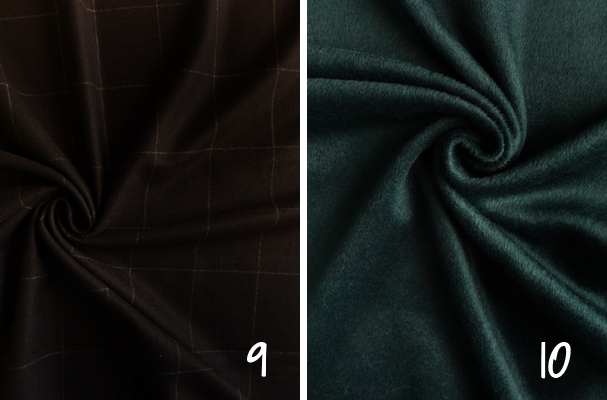 Send us a picture of the fabric and pattern you chose, or your finished coat. We always love to see and share what you are working on! 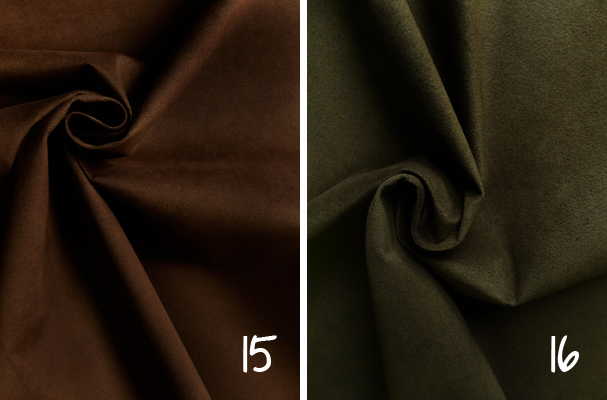 Stay tuned to see what coats we are making! With the holidays fast approaching, it is time to start thinking about gifts for the holidays! Velvet is a popular fabric around the holidays and there is a really fun project you can make with velvet and rubber stamps. It is super easy and a lot of fun. 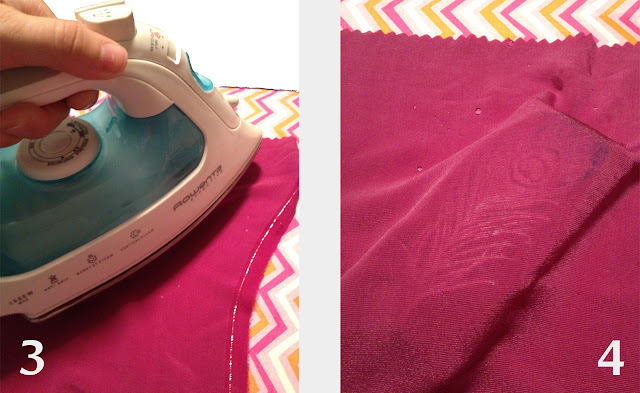 1) Preheat your iron to the cotton/ wool setting. 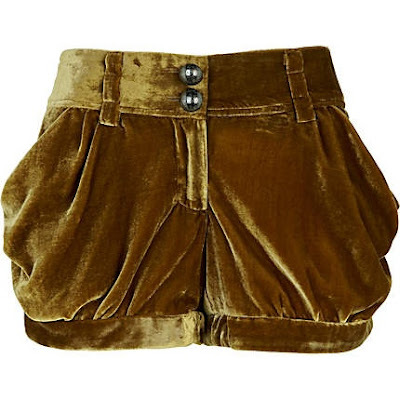 Iron any creases out of the velvet. 2) Place the rubber stamp face up on the ironing board. Spritz the rubber stamp with water. It should just be damp. Pat with a paper towel to remove any beaded water from stamp. Lay the velvet, right side down, onto the stamp making sure it is in the place you want it. Spritz some water on the velvet. Do not saturate it. 3) Place the iron on the fabric/stamp, holding it in place for about 10-20 seconds. Hold the iron as flat as possible. Try not to teeter the iron back and forth, otherwise you will get imprints from the edges of the mounting block. 4) Lift up your iron. If you see a faint imprint of the stamp on the back side of the fabric, it is finished! Another way to tell that it is finished is you should not see water residue on the back of the fabric. If you see some, place the iron back on the stamp for about 5 more seconds. 5) Now it is time to reveal the magic! Carefully pull up the fabric from the stamp. 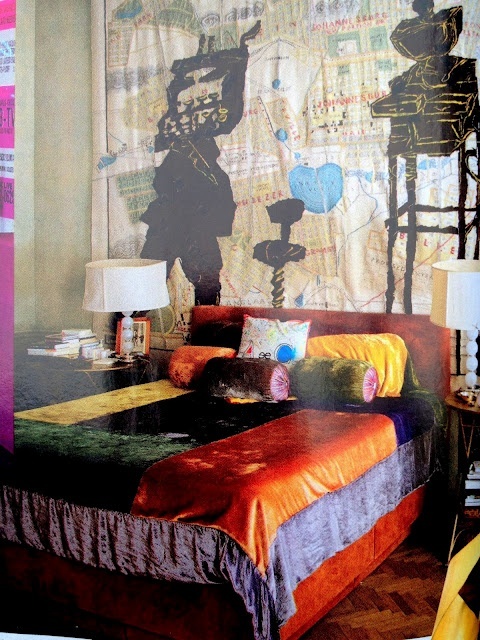 You should see an iridescent imprint on the velvet! - It is best to use a new, clean rubber stamp. I really wanted to use the peacock feather stamp, and only had a used one. If you want to use a used stamp, clean it thoroughly. 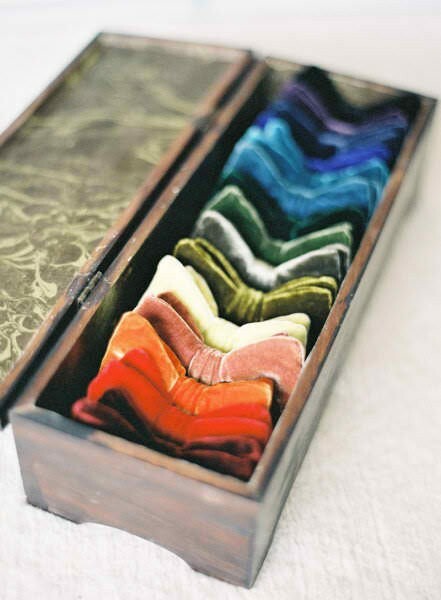 Otherwise when you spritz it with water, the dye will come off on your velvet. - Other types of stamps can be used, but test on scrap velvet first. Unmounted rubber stamps will work well. 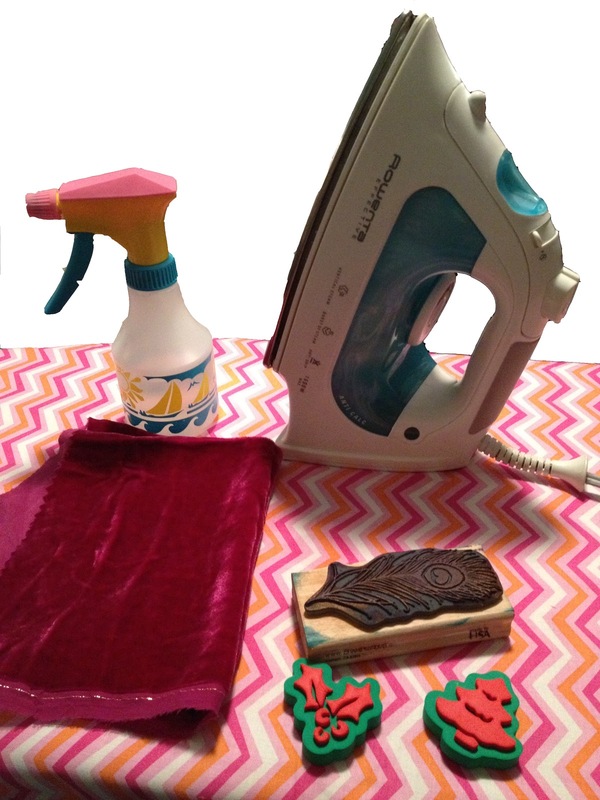 The foam stamps shown in the supplies picture can be used, but use with care, as you do not want them to melt onto the velvet. 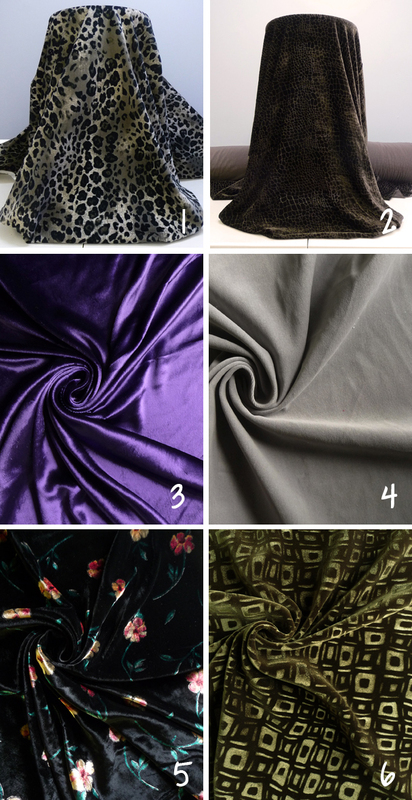 I was curious to see how velveteen and stretch velvet (polyester/ lycra) would work out with this technique. The embossed area turned out nice, but there is not as much of a sheen. The left picture, the holly berries, also shows an imprint of the mounting block. This is why I would not recommend the foam stamps, unless you are going to hold your iron straight when pressing on the stamp. The peacock stamp turned out nicely. 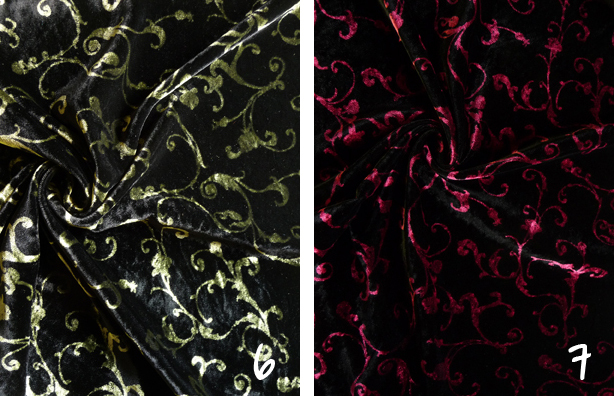 I did not personally like the way the design turned out on the stretch velvet. Some of the design showed up, but the eye of the peacock was not defined. I would not recommend using stretch velvet. 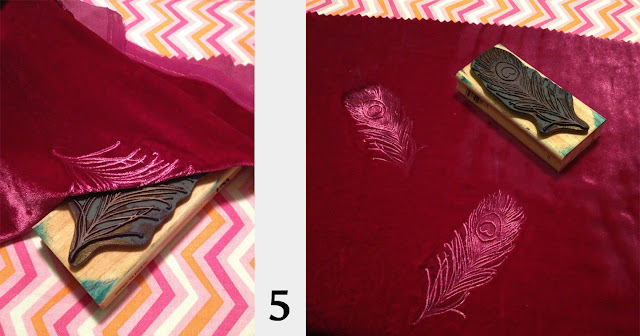 Once you found the stamp and fabric you want to use, think of all the gifts you can make using this technique. 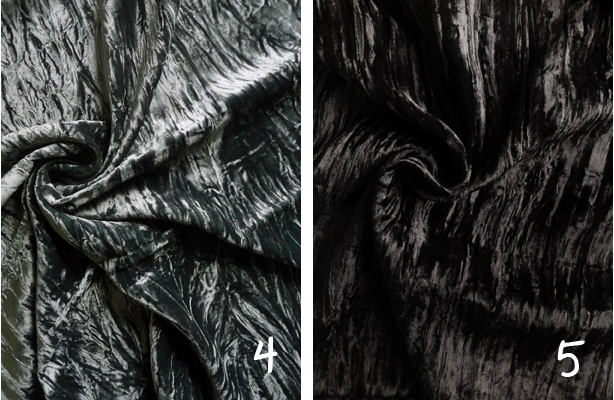 Imagine a beautiful scarf with embossing all-over. 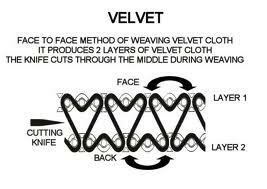 Make a velvet blouse and adorn the bottom of the sleeves with embossing. Or try the same thing on the bottom of a skirt! 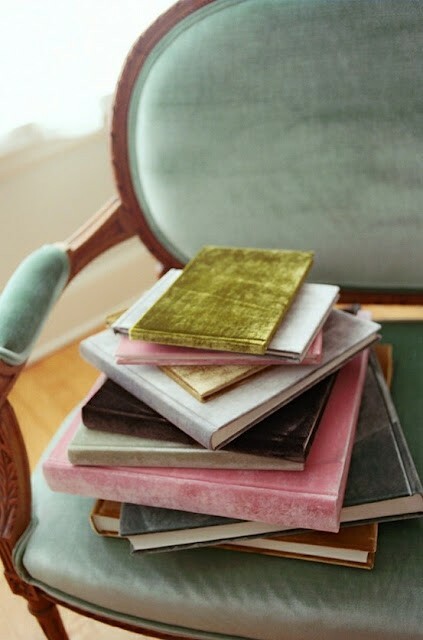 And one last idea---make a Christmas stocking with embossed velvet. The possibilities are endless. How are you going to use this for the holidays?